Nigerian superstar singer Davido has proven time and again that the only way for him is up as he continues to break boundaries. 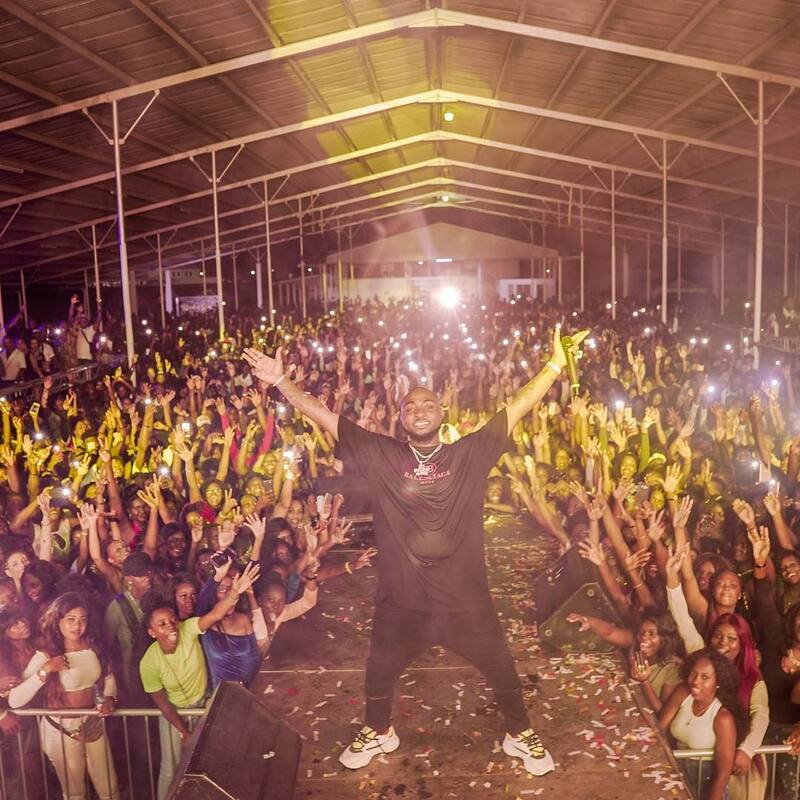 Just yesterday, he performed in the little known country of Suriname in South America and was able to pull a crowd of 10,000 people, a very commendable feat. Onyinye O: The Kim to Your Kanye? Hell No, baby! next #BBNaija’s Nina is Building an Empire!